Dr. Moriarty was born in Hartford, Connecticut. He attended Amherst College in Massachusetts, where he received a Bachelor of Arts Degree in Religion in 1980. He went on to receive his Master’s Degree in Theological Studies through Harvard Divinity School in Cambridge, Massachusetts in 1984. 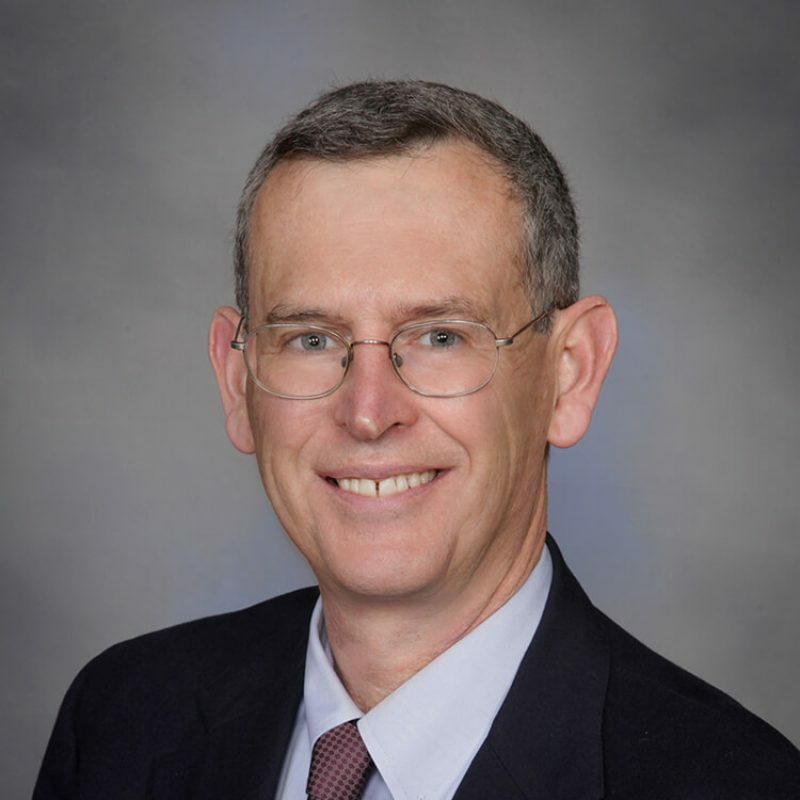 Dr. Moriarty received his Medical Degree in 1988 from the University of Pennsylvania School of Medicine and finished his medical internship in 1989 at the University of California San Francisco. Dr. Moriarty became certified by the American Medical Director Association with a specialty in Long Term Care in 2001. He is a member of the American College of Physicians and the Oregon Medical Association. Dr. Moriarty has been a practicing physician in Oregon since 1996 and joined North Bend Medical Center in April, 2004.